Written to aid you through basic and clinical neuroscience training, this superbly illustrated textbook of clinical neuroanatomy and neuroscience has won well-earned praise for its clear text and outstanding explanatory artwork. 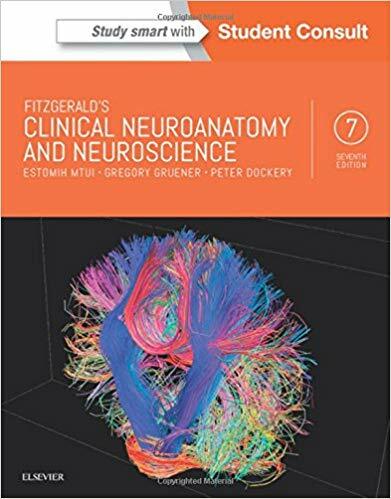 Taking these complex subjects and breaking them down into exceptionally clear visual images and concise discussions, this textbook integrates clinical neuroanatomy with the basic principles and clinical application of neuroscience. The chapters are organized by anatomical area, with integrated analyses of sensory, motor and cognitive systems.